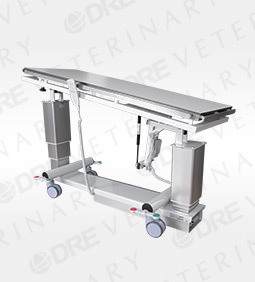 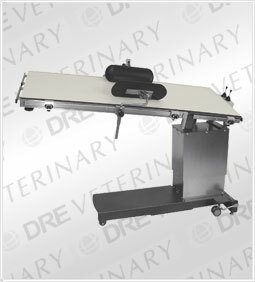 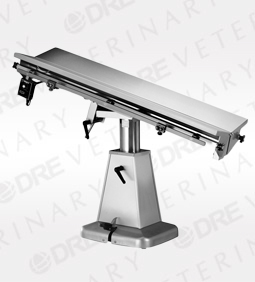 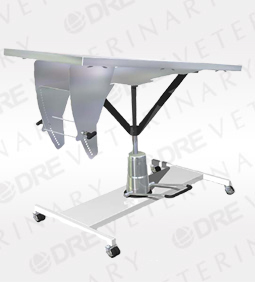 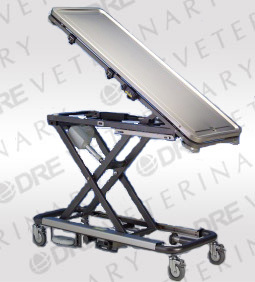 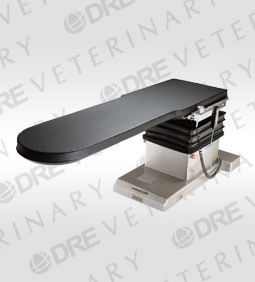 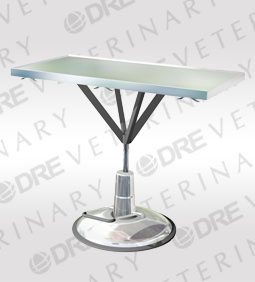 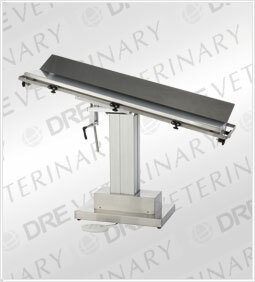 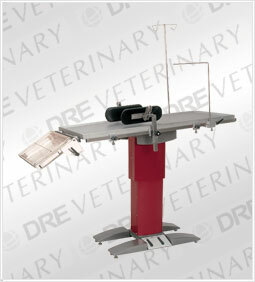 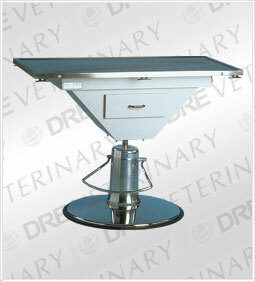 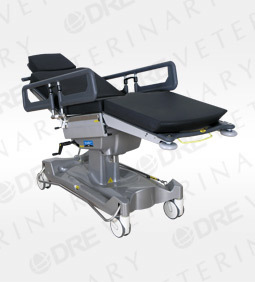 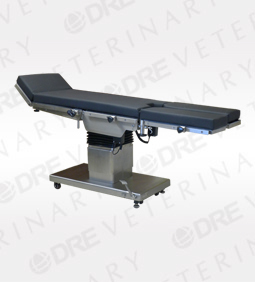 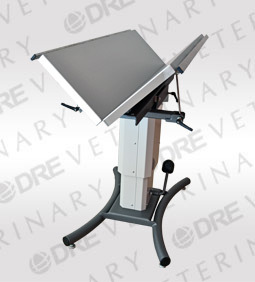 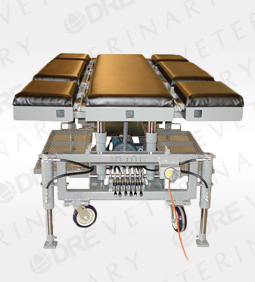 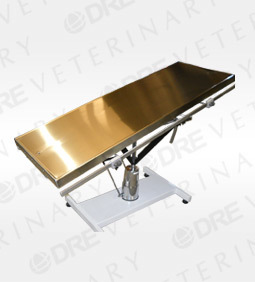 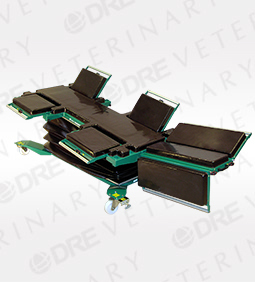 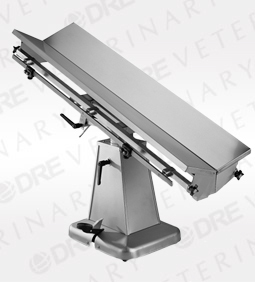 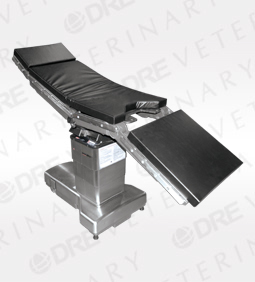 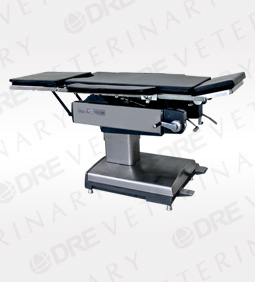 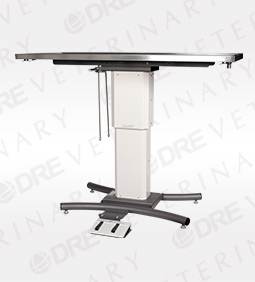 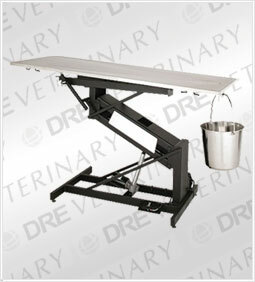 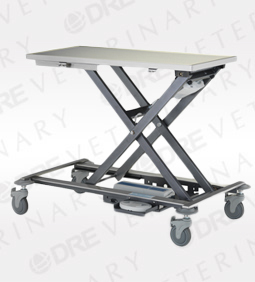 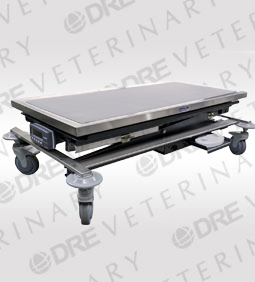 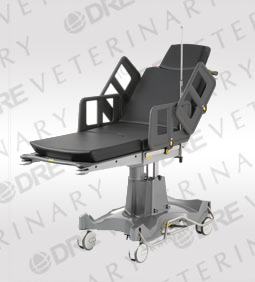 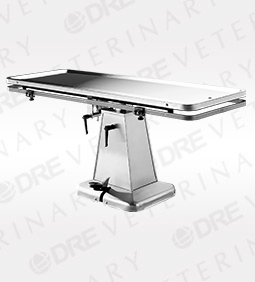 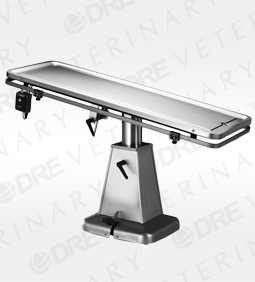 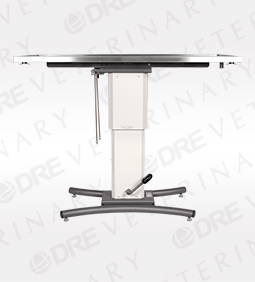 DRE Veterinary offers multiple factory new veterinary surgical tables from manufacturers like Pannomed, Pedigo, CoJack and the DRE VSE Series for your veterinary or research facility. 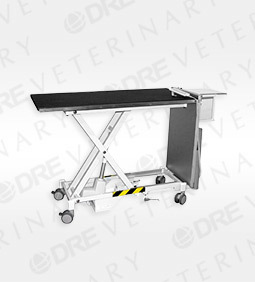 Our product lines includes options for V-top surgical tables, electric & hydraulic surgical tables, or lift tables to fit the needs of any practice or facility. 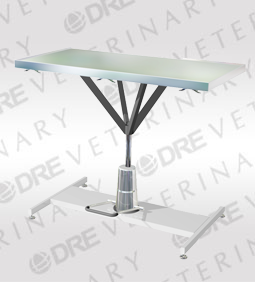 DRE Edge V-Top Table with Rails - 60"
DRE Edge Flat Top Table - 60"
DRE Edge Heated V-Top Table with Rails - 60"
DRE Edge Heated Flat Top Table - 60"